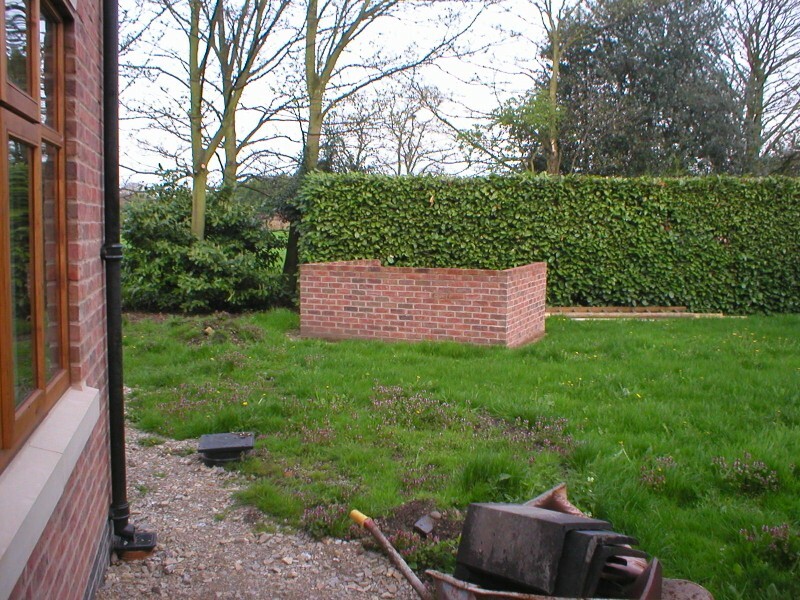 Where possible, it is a pleasure to landscape whole gardens. This invariably starts with a design and can encorporate as many or as few features as you would like. 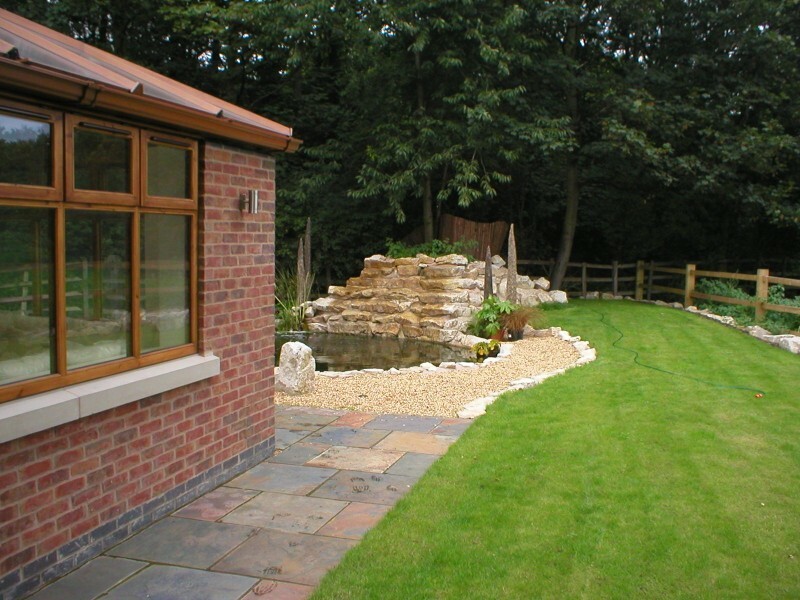 The few examples shown at www.beautifulgardens.co.uk use a combination of natural stone slabs, brickwork, sleepers and water features to give the gardens a timeless appeal. 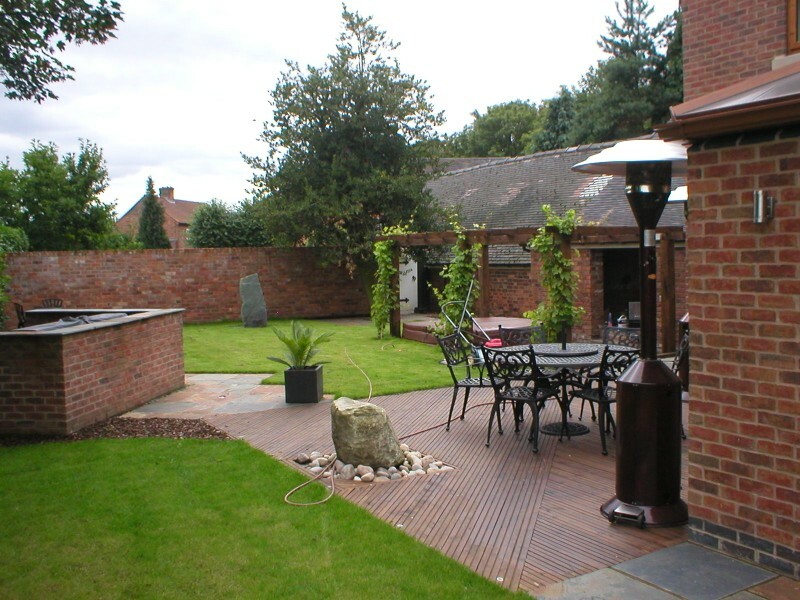 Our team are competant in all aspects of landscaping. Thus, it gives us great pleasure to landscape the whole garden, from start to finish, including all the various disciplines of landscape gardening. 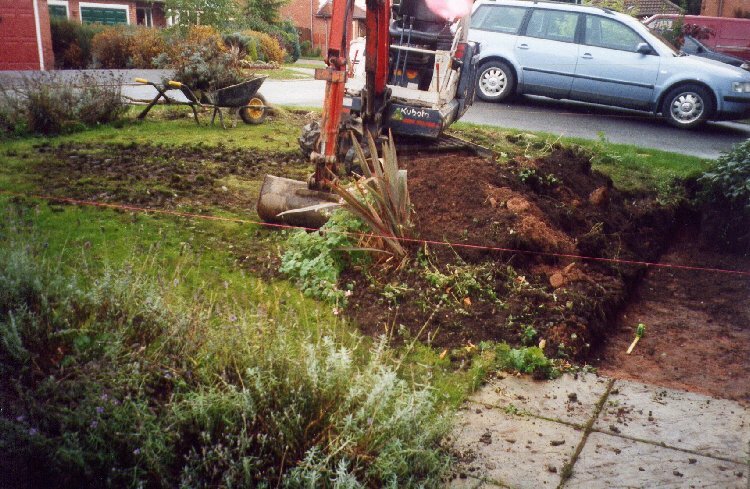 Maintenance is important to us, especially after you have had your garden landscaped. 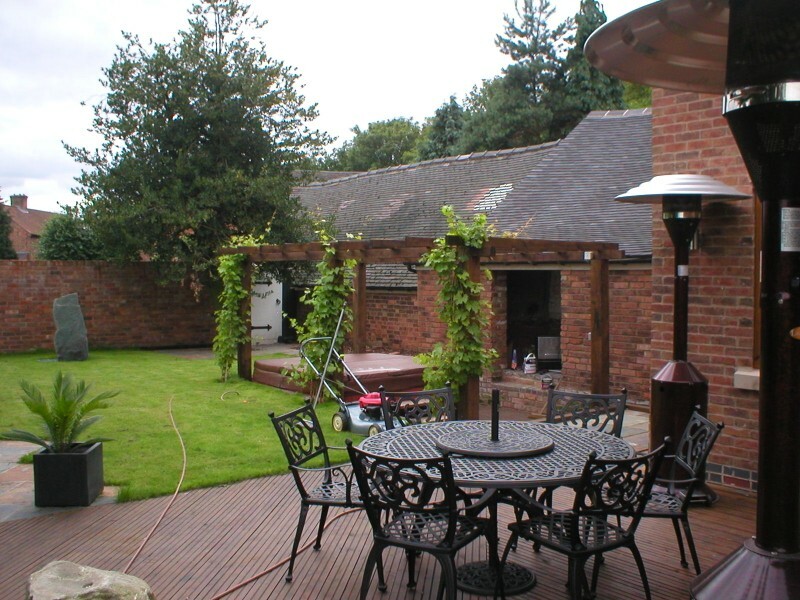 We offer a range of services, usually bespoke for each garden and are happy to discuss these with you. 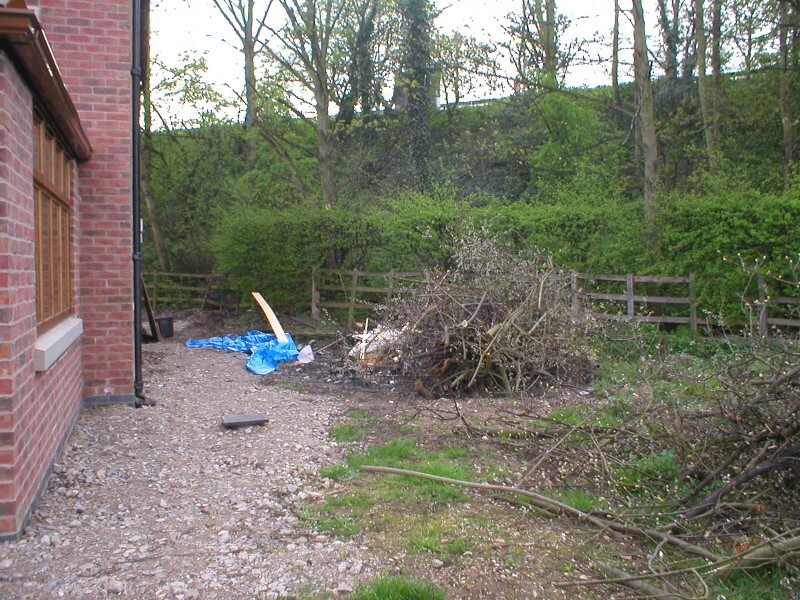 We aim to reduce the maintenance work necessary in the garden by implementing small projects, such as gravel gardens, bark-chipping borders, pointing between slabs, sealing of blocks etc. These can provide long-term maintenance-free solutions to save on general maintenance. To keep your lawns looking their best, we recommend using your local 'Lawn Doctor' services include fertilising, scarifying, aerating and others. 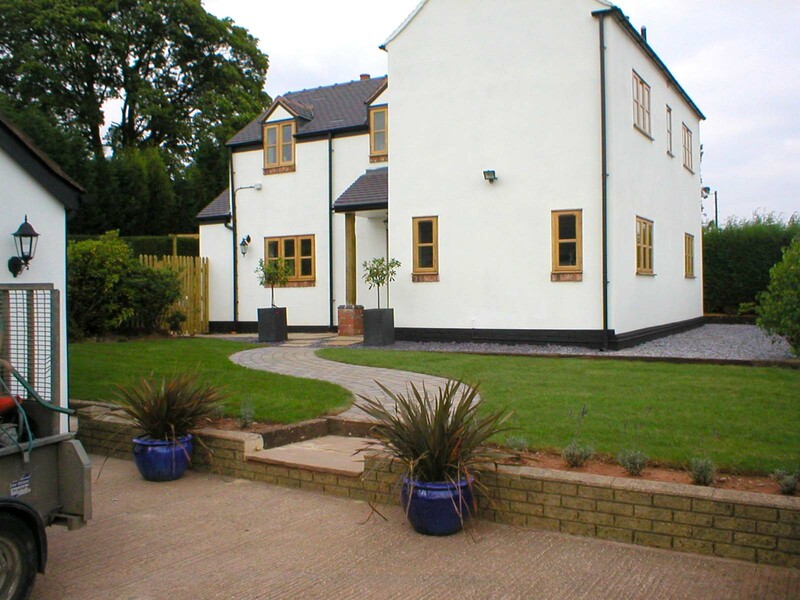 We can arrange a special discount for our customers so contact us today for a quote.